Craig Collins is the author of Midair: An Epic Tale of Survival and a Mission That Might Have Ended the Vietnam War. The book chronicles the story of Major Don Harten (Collins' uncle), the only pilot to have parachuted into a category 5 typhoon and survived. Maj. Harten was the only pilot who flew in Vietnam from the very first bomb dropped in February 1965 to the last bomb dropped in December 1972. 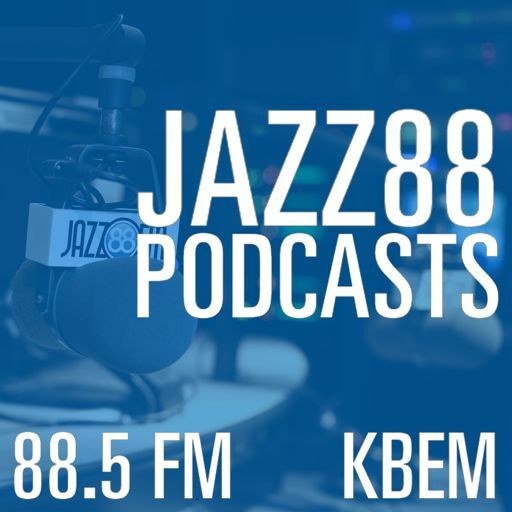 Jazz 88's Emily Reese spoke with Mr. Collins about the book on Thursday, May 11.